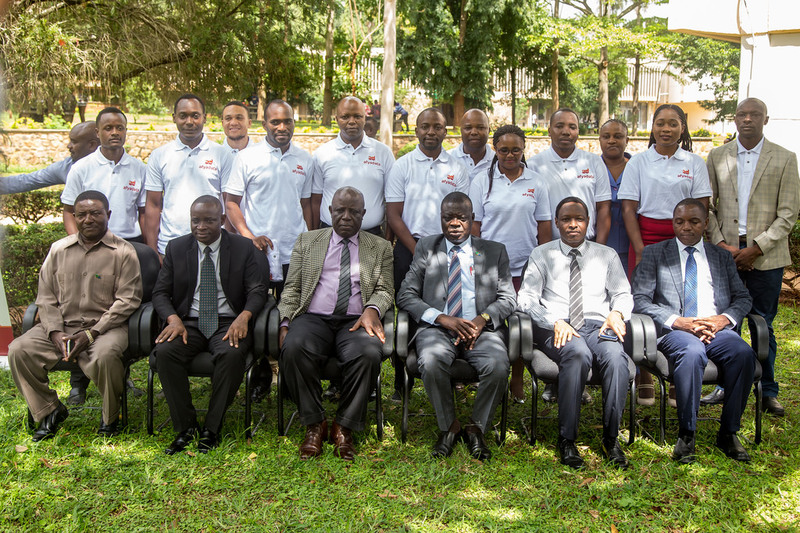 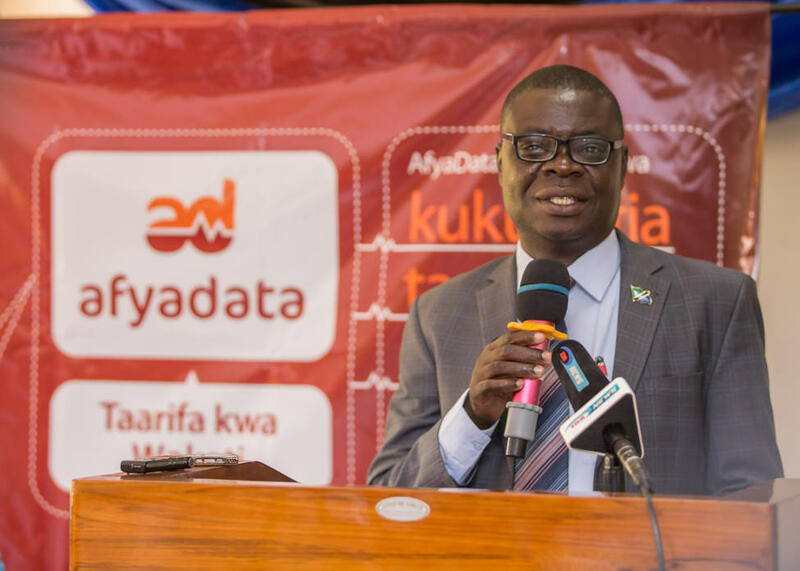 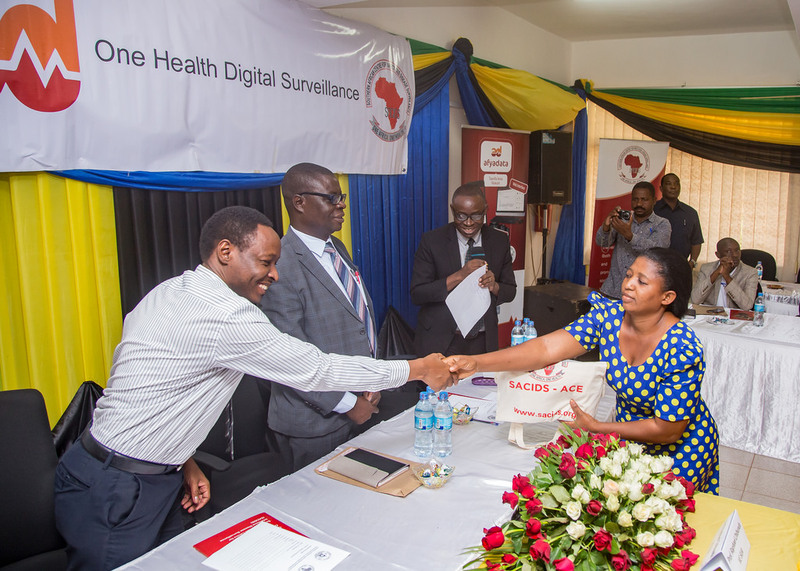 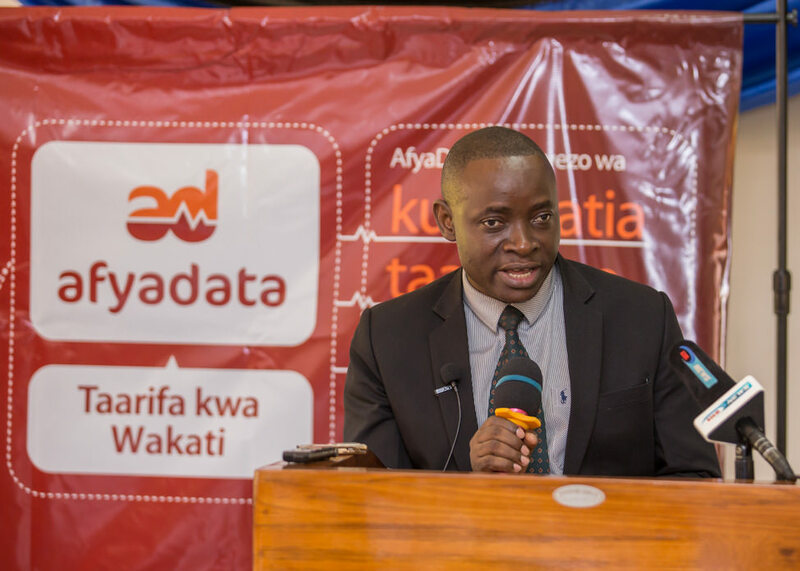 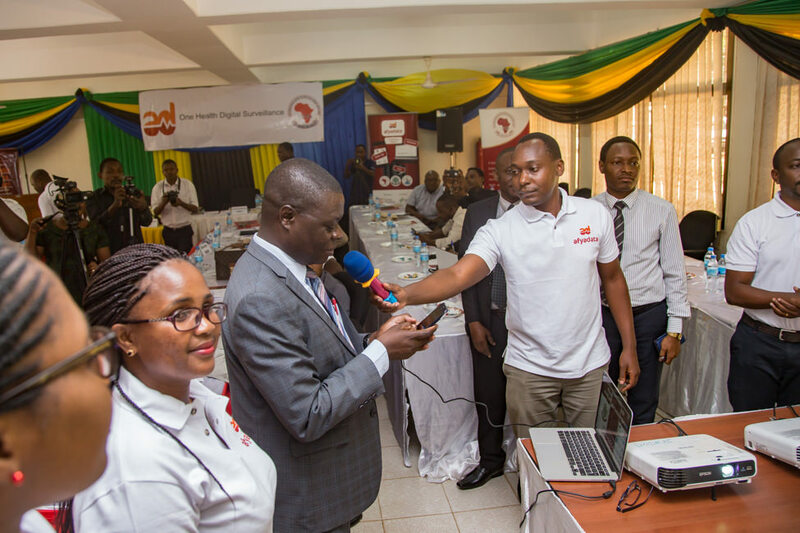 In Summary The digital app, AfyaData, was developed by researchers at SUA in collaboration with ICT experts to improve efficiency in surveillance of diseases. 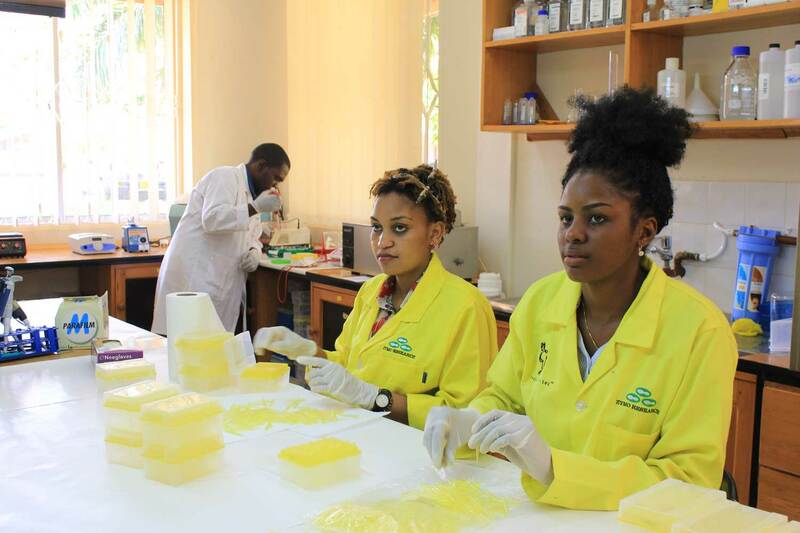 Here’s why Congo was interested in it during Ebola outbreak. 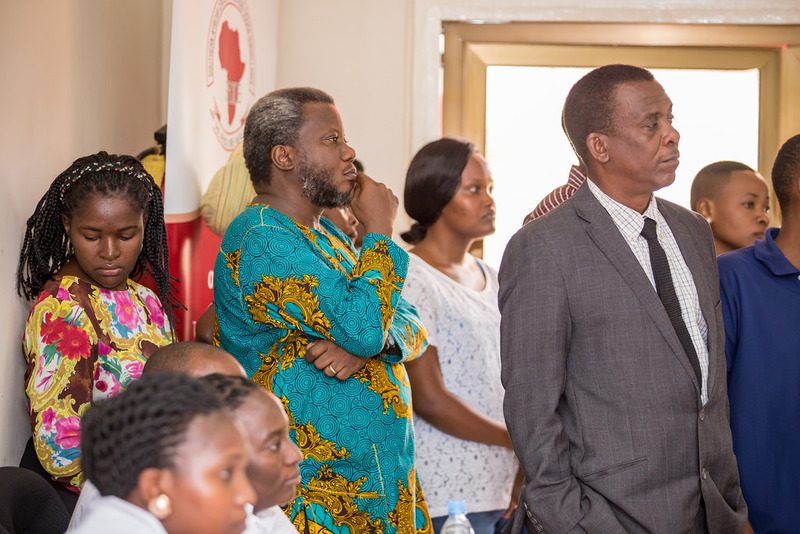 Please read more here.